The Contractor is Here. Now What? Expansion of existing plants can create interim operating conditions that may exist for extended periods. Identifying and planning for these conditions a key to maintain effective treatment. Hear how the Riverside project successfully converted rectangular clarifiers to membrane bioreactors in three phases while in continuous operation. Will be able to step through all the phases of a project to identify interim operating conditions that could be encountered during the construction of a project. Will be able to pinpoint those interim conditions that could be problematic. Will be able to work with the rest of the design/construction team to mitigate any potential problems due to interim conditions. Steve has 35 years of engineering and construction experience with the past 28 years almost exclusively on water and wastewater projects. He has a Bachelor of Science in Architectural Engineering, is a registered Civil Engineer and has worked on both sides of the fence, for contractors and engineers. For the last 16 years Steve has been a Construction Manager for Carollo Engineers. He was the Construction Manager for the City of Riverside Phase 1 Expansion considered here. Bio: Steve has 35 years of engineering and construction experience with the past 28 years almost exclusively on water and wastewater projects. He has a Bachelor of Science in Architectural Engineering, is a registered Civil Engineer and has worked on both sides of the fence, for contractors and engineers. For the last 16 years Steve has been a Construction Manager for Carollo Engineers. He was the Construction Manager for the City of Riverside Phase 1 Expansion considered here. Brian has 17 years of construction experience, 11 years with Carollo as a construction manager working on water and wastewater projects. For the Riverside project Brian was the commissioning and startup manager and works with the plant staff and contractor daily to plan, prepare, tests, trouble shoot, startup, and get things working properly. Bio: Brian has 17 years of construction experience, 11 years with Carollo as a construction manager working on water and wastewater projects. For the Riverside project Brian was the commissioning and startup manager and works with the plant staff and contractor daily to plan, prepare, tests, trouble shoot, startup, and get things working properly. As the City of Riverside, Public Works, Wastewater Operations Manager, Gilbert Perez is responsible for Operations of the Riverside Regional Water Quality Control Plant (RWQCP). The RWQCP has a total capacity of 46 MGD, (20 MGD conventional BNR and 26 MGD Membrane Bioreactor). The RWQCP incorporated various new technologies designed to produce high-quality effluent water that can be reused throughout the region. Gilbert began his career in wastewater serving in the US Air Force, after separating from the Air Force, Gilbert was employed by the City of San Bernardino Municipal Water Department for 17 years. Prior to moving to the City of Riverside, Gilbert served as Director of Operations for Victor Valley Wastewater Reclamation Authority in the Victor Valley area for 10 years. Gilbert is a Grade V Wastewater Treatment Plant Operator. Gilbert is a member of the California Water Environment Association (CWEA), South West Membrane Operator Association (SWMOA). He has served as Director, Vice-President, and President of the Desert and Mountain Section (DAMS). He was awarded CWEA-DAMS Local Section Supervisor of the Year in 2009, CWEA 3rd place Supervisor of the Year 2010, and received the prestigious William D. Hatfield Award in 2011 for outstanding professional accomplishments in the industry. Bio: Gilbert Perez – Wastewater Operations Manager As the City of Riverside, Public Works, Wastewater Operations Manager, Gilbert Perez is responsible for Operations of the Riverside Regional Water Quality Control Plant (RWQCP). The RWQCP has a total capacity of 46 MGD, (20 MGD conventional BNR and 26 MGD Membrane Bioreactor). The RWQCP incorporated various new technologies designed to produce high-quality effluent water that can be reused throughout the region. Among the new technologies included at RWQCP are: •	MBR Technology (LEAPmbr) •	Linear Motion Mixers •	FOG Receiving Station •	Fuel Cell Gilbert began his career in wastewater serving in the US Air Force, after separating from the Air Force, Gilbert was employed by the City of San Bernardino Municipal Water Department for 17 years. Prior to moving to the City of Riverside, Gilbert served as Director of Operations for Victor Valley Wastewater Reclamation Authority in the Victor Valley area for 10 years. Gilbert is a Grade V Wastewater Treatment Plant Operator. Gilbert is a member of the California Water Environment Association (CWEA), South West Membrane Operator Association (SWMOA). He has served as Director, Vice-President, and President of the Desert and Mountain Section (DAMS). He was awarded CWEA-DAMS Local Section Supervisor of the Year in 2009, CWEA 3rd place Supervisor of the Year 2010, and received the prestigious William D. Hatfield Award in 2011 for outstanding professional accomplishments in the industry. Billy Wong is a Principal Engineer at Stantec. He is a licenced civil engineer with 17 years of experience in enviromnetal and I&C engineering and construction management. 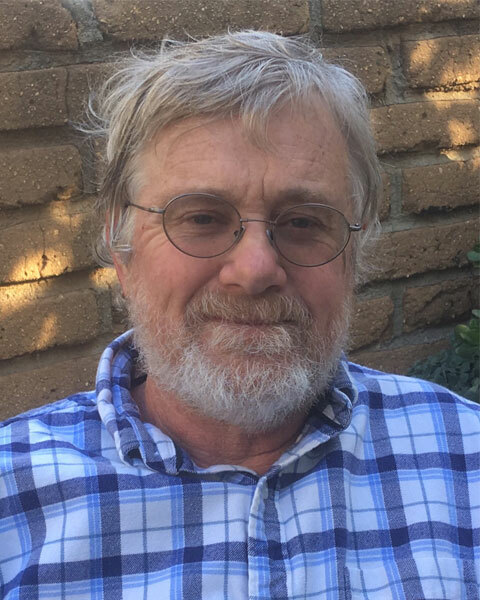 Billy has managed and served as technical lead in the various water infrastructure projects including pipelines, pump stations, wastewater, reclaimed water and water treatment facilities. Billy brings hands on experience in civil, mechanical, electrical and instrumentation design for wastewater and water treatment facilities. Bio: Billy Wong is a Principal Engineer at Stantec. He is a licenced civil engineer with 17 years of experience in enviromnetal and I&C engineering and construction management. 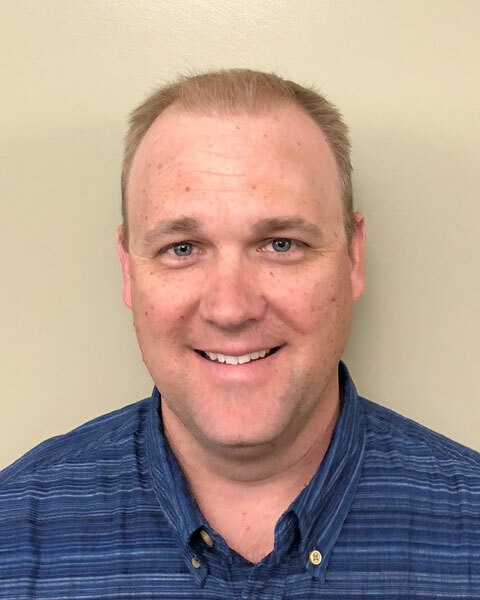 Billy has managed and served as technical lead in the various water infrastructure projects including pipelines, pump stations, wastewater, reclaimed water and water treatment facilities. Billy brings hands on experience in civil, mechanical, electrical and instrumentation design for wastewater and water treatment facilities.